When you test out a makeup product, it's instant gratification (or disappointment). Within seconds of application, you're able to tell immediately how well it does what it claims to do. And if it does the opposite, you can make a game-time decision about tossing. With skincare, however, things get a bit trickier. It can take up to 12 weeks to yield actual results from your skincare (or longer for brightening treatments). But sometimes those rare gems come along that you swear have made a difference in your complexion. And of all the products we've tried this month (there were a lot), these are the ones we found made our skin look noticeably better, brighter, clearer, and overall more radiant, and as a result, we'll continue using them well into the next season. "I started using this balm after getting my first tattoo. I was nervous for the aftercare technicalities (how to know which soap to use, which lotion to use, will I do something to screw it all up?) 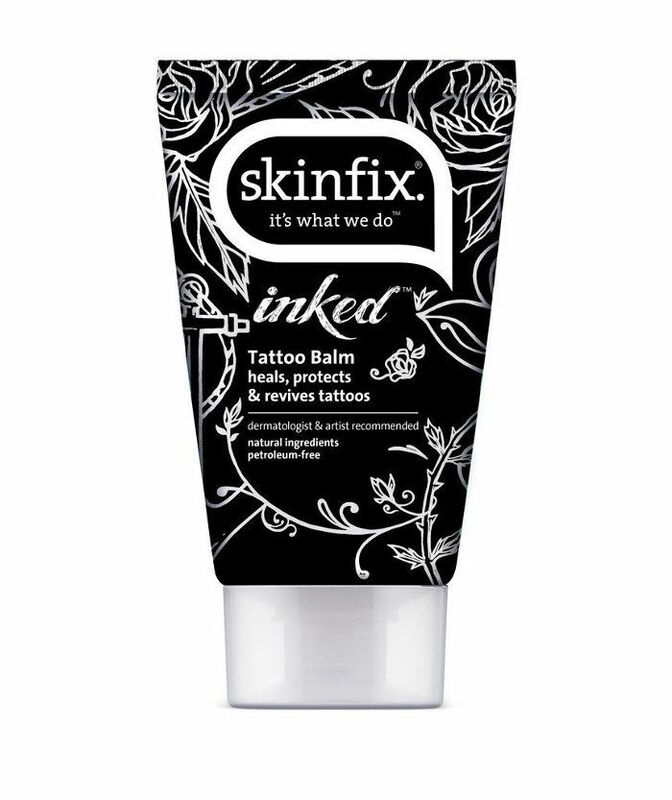 when Skinfix sent over its Inked Tattoo Balm to quiet all my fears. It's dermatologist-tested, all-natural, and includes a blend of coconut oil and orange peel extract to protect and help heal my new ink. There's no added fragrance, petrolatum, lanolin, soy, gluten, parabens, or basically anything else you wouldn't want on your skin. It feels so good to the touch and soothes upon contact." 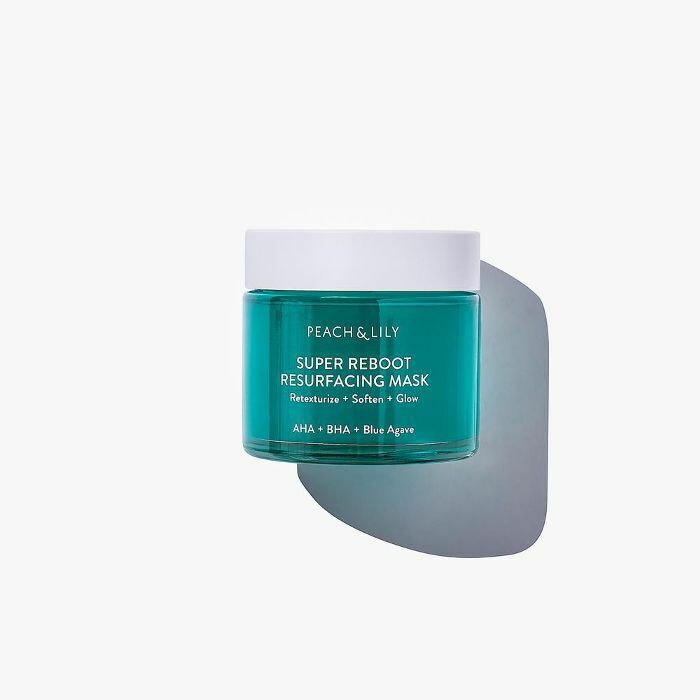 "After listening to Shani Darden's interview on the Second Life podcast, I decided to bite the bullet and try her newest product. I've never been a huge fan of retinol. But this one is different. Texture Reform is a gentler retinol serum, formulated with retinyl palmitate, which makes it so it does not cause the peeling, dryness, and irritation that other retinol serums may cause. It also has sodium PCA to help skin hold on to moisture, lactic acid to gently exfoliate, and aloe to soothe. 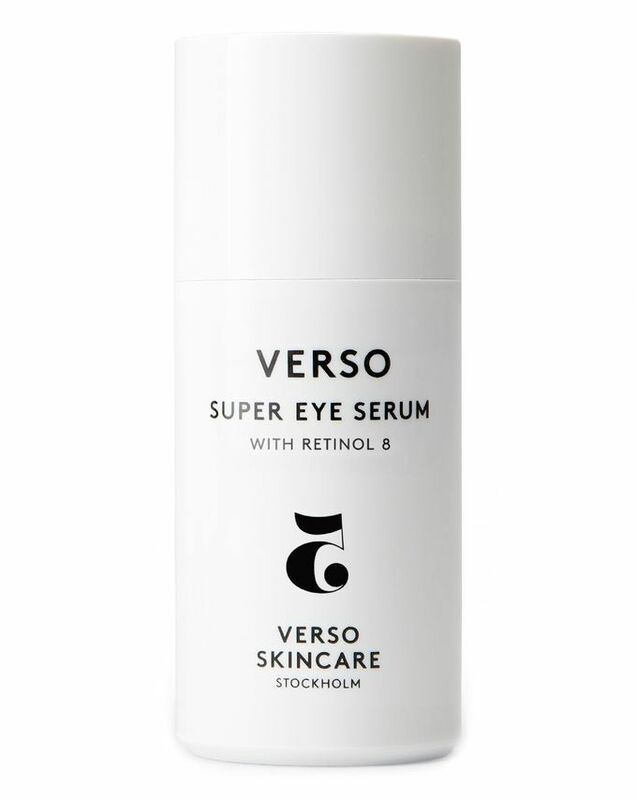 It very literally has safety mechanisms in place to combat the irritation that typically accommodates retinol." 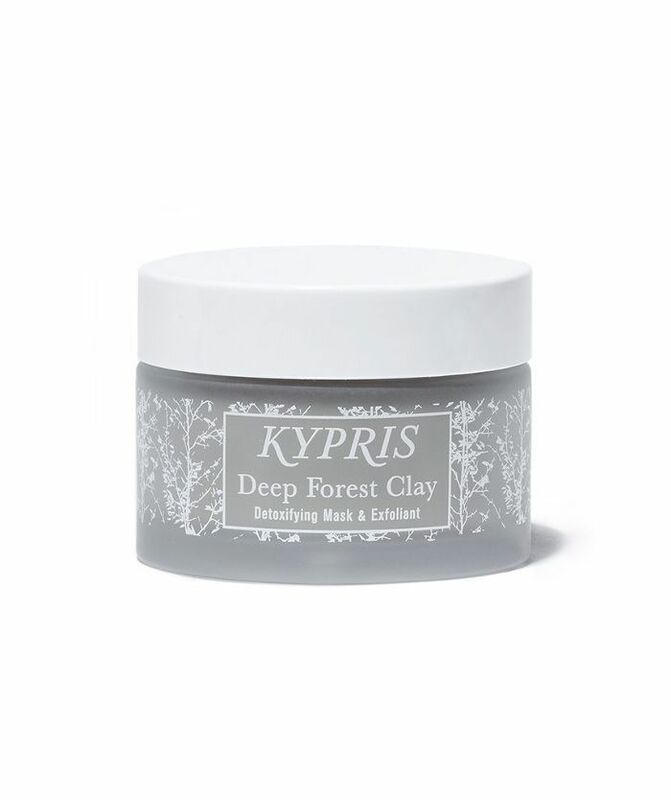 "When I was invited to experience a Kypris facial at the Four Seasons recently, the scent of this mask actually pulled me out of my state of deep relaxation because I had to know what it was and how I could get it immediately. The forest-like fragrance is what I imagine spending a night camping in the Pacific Northwest would smell like. That alone makes it a winner. But the facialist also gave me the hot tip to use this creamy, clay-based formula not just as a mask but also as a gentle exfoliant since I'm prone to dead-skin buildup. In my opinion, the best skincare products are extremely effective and encourage a sort of ritualism, which is why this now has a permanent space on my vanity." "Some people view toner as an extra step in their skincare routine that they can skip, while others can't go on without it. I'm the latter. I will say, I became devoted to toning my skin after realizing all of the major benefits toners do for the skin. I love the easy application of spritzing this rose water– and tulsi-infused toner on my skin right after cleansing. It's all-natural and smells like a rose garden in the bottle, which is pretty soothing after a stressful day. I gently pat it into my skin and my pores feel so pampered after absorbing this calming blend of ingredients. 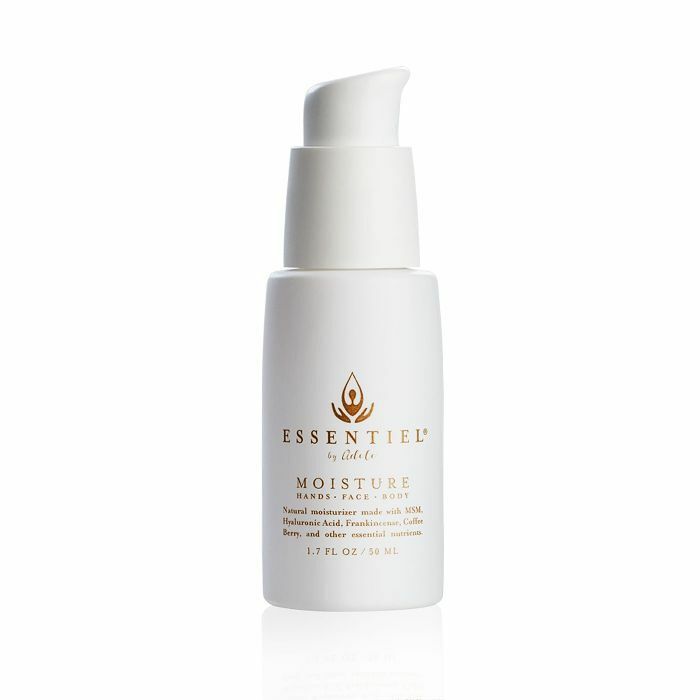 It preps my skin for applying my serums, oil, and moisturizer." "If I could pick a beauty vice, it'd be between lipstick and body oil. I've had dry skin all my life, so I'm admittedly obsessed with how luxurious and comforting oil feels on my skin. When I get out of the shower, I immediately slather every inch of my body with oil, and my skin stays soft until the next day. I recently began using this gem and love how glorious the shea butter and avocado oil leaves my skin looking and feeling. The smell is seriously so light and therapeutic. I also love massaging this all over my décolleté right before going out. My skin glows so hard in photos with this on." "This new mask from Peach & Lily has a gel texture and is full of exfoliating acids, like AHAs and BHAs. I couldn't believe how soft and smooth my skin felt after I used it. It's a great product for when your skin is feeling congested. I've been using it once a week and love how clear and bright my skin has been looking." 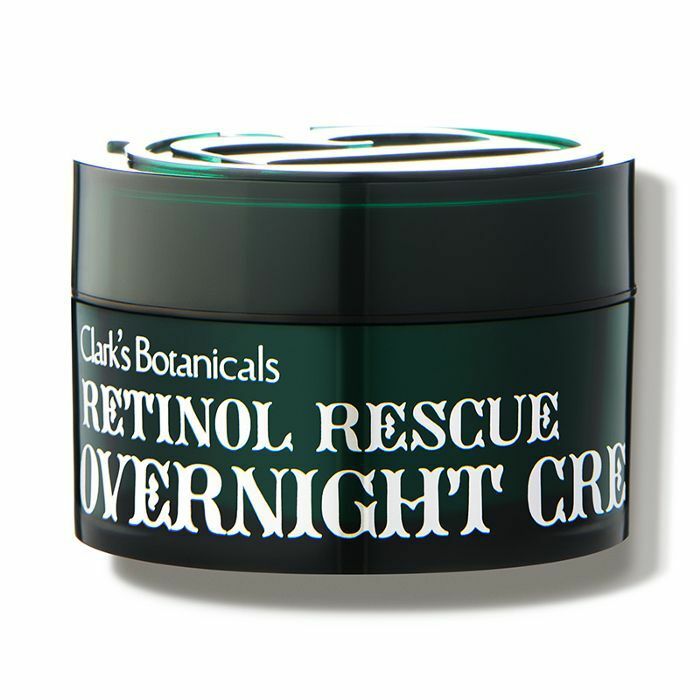 "Along with retinol, it's infused with vitamin E to fight free radicals and micro-encapsulated vitamin C to brighten. If you're sensitive, the colloidal oatmeal soothes your skin so you can get the benefits of retinol without any irritation. Plus, it smells kind of like marshmallows (or maybe that's just me). I use this every few days after a gentle glycolic acid toner, and my skin has never looked better." 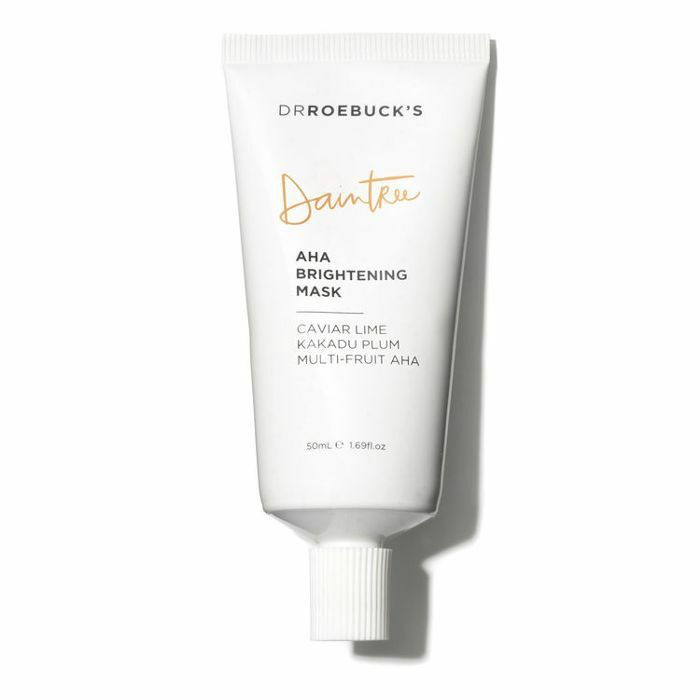 "Since using this eye cream each night for about a month now, I've noticed a marked improvement in fine dehydration lines and rogue sunspots. It's lightweight, effective, and, most importantly, non-irritating to my sensitive skin." "So I've technically been using this face mist all summer, but I haven't had the chance to talk about it yet, so here it goes. This face mist is super refreshing for my sun-ravaged skin, which is why it's one of my all-time favorites. I use it to prep my skin before makeup, in the afternoon to refresh my skin, and after I take my makeup off to hydrate my skin. I swear my face drinks this stuff up. I'm obsessed." "I've been in the sun a lot this summer, which I know is a skincare faux pas, but I can't say no to a beach day. Aside from plenty of sunscreen, I've been counting on this cooling serum to bring my skin back to life. It's formulated with vitamin B5, hyaluronic acid, kojic acid, menthol, and healing antioxidants from centella asiatica. Aside from hydrating and defending my skin, it feels cool and soothing upon application. 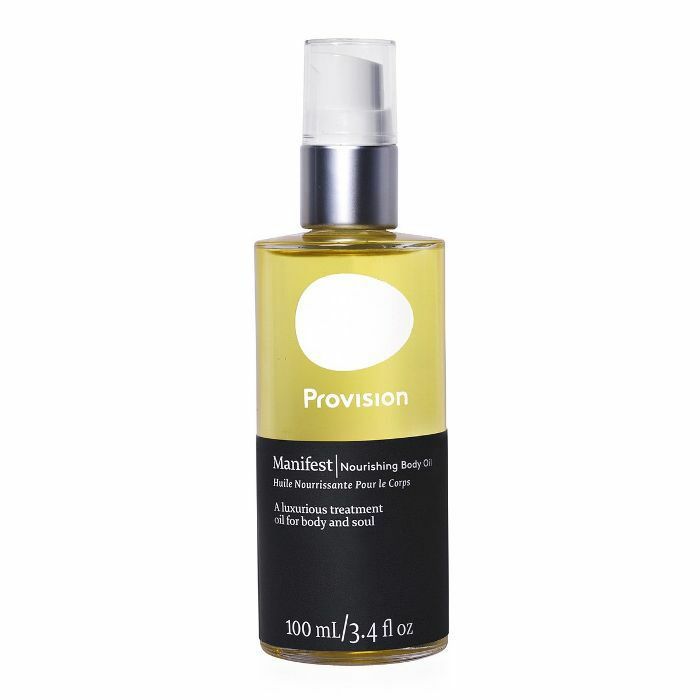 I also love the fact that it's super gentle (it's even suitable to use on sunburn)." 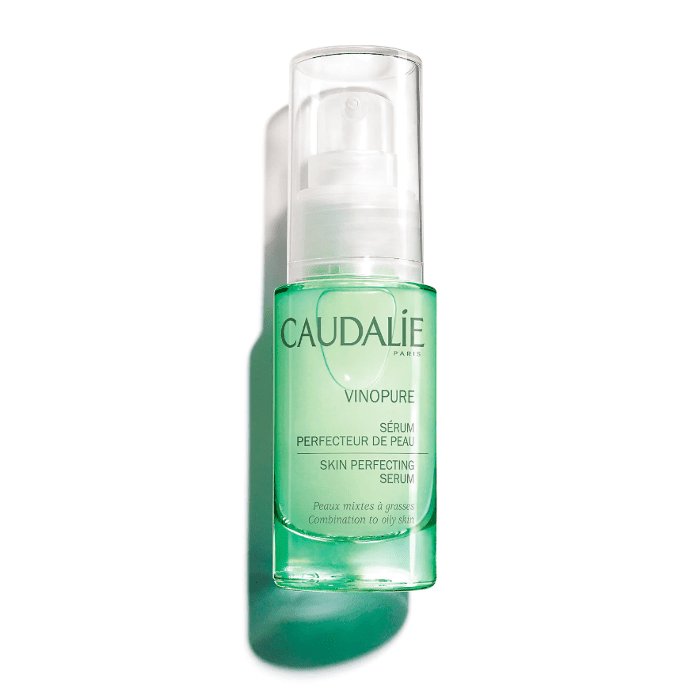 "Caudalie is already one of my favorite brands, but I'm especially excited about its new line of products for combination and acne-prone skin. 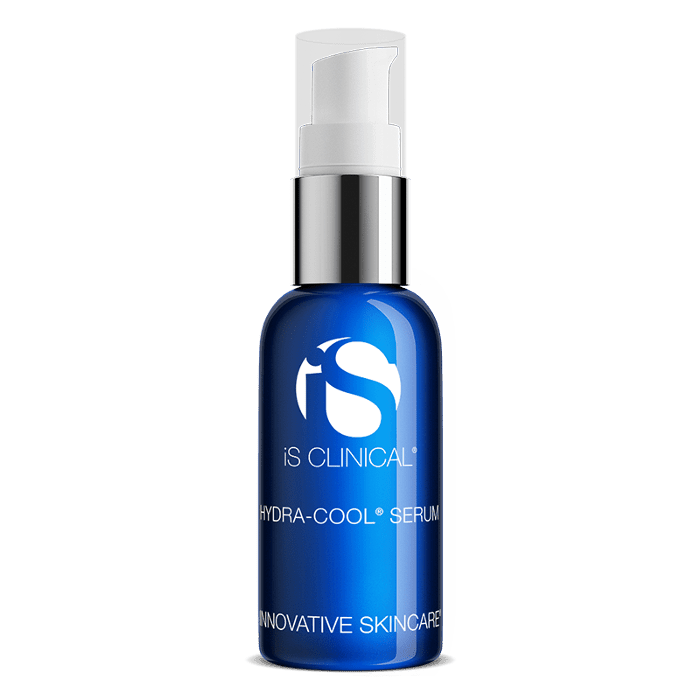 This pore de-clogging serum uses 100% plant-derived salicylic acid and a combo of antibacterial essential oils to naturally decongest the skin. It's lightweight, non-sticky, and affordably priced." "I'm a sucker for all kinds of face mists, but this beautifully formulated one is my new favorite. 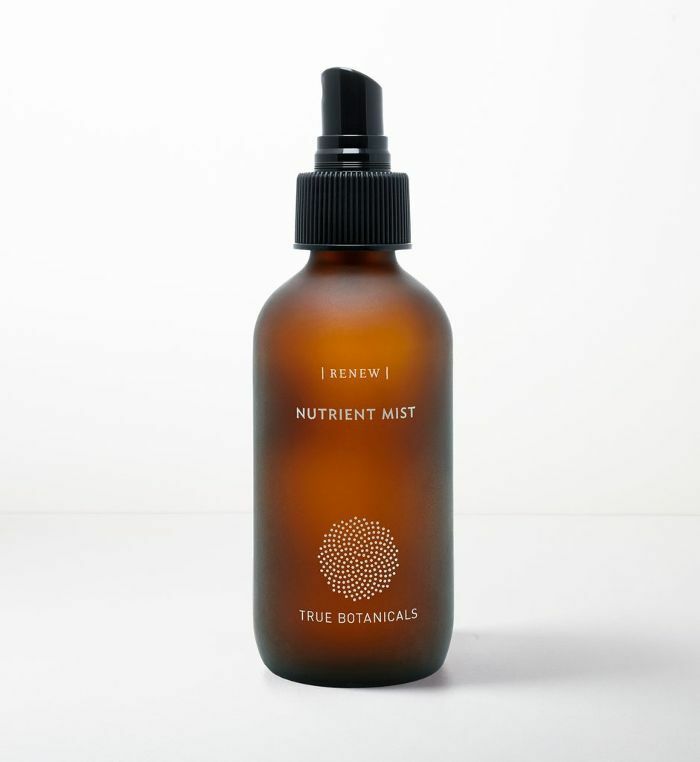 The formula is nontoxic, vegan, and cruelty-free (the brand's founder is a cancer survivor and totally dedicated to safe ingredients), and it's packed with antioxidants to protect your skin throughout the day. The mist is super-fine, not drippy or gloppy, making it really refreshing. It also smells ever so subtly like an herb garden, which is lovely." "It's not every day you have the chance to meet with a world-famous hand model, but earlier this month, I was introduced to the stunning Adele Uddo (said world-famous hand model) who has recently debuted a be-all and end-all lotion you can safely slather all over your hands, face, and body. And after just one application, I was hooked. She told me the lotion has been a passion project of hers for years after growing up on an organic commune in California where she was introduced to the wonders of natural skincare before natural skincare was considered cool. So after years of experimenting in the kitchen and ultimately joining forces with a top formulator, her eponymous line, Essentiel by Adele, was born. The smell is divine (thanks to a light melding of essential oils), and the boost of hydration (thanks to hyaluronic acid, aloe extracts, and oils) leaves skin insanely silky. Honestly, I've never experienced a finish quite like it." "Sometimes it's hard to find an exfoliating mask that's natural and easy on my sensitive skin. I've tried a lot, and there are few I'll ever bother to touch again. However, I'm already running low on this one from Dr. Roebucks, and I just tried it for the first time a few weeks ago. (FYI: That never happens.) It has this beautiful and invigorating scent (from the nutrient-dense caviar lime and kakadu plum) and leaves skin with this amazing tone and radiance post-application." I love the result of self-tanning. I just hate the process. It feels like it's such a mission to perfectly apply a lotion or a mousse all over your body, and aerosol sprays make me gag. 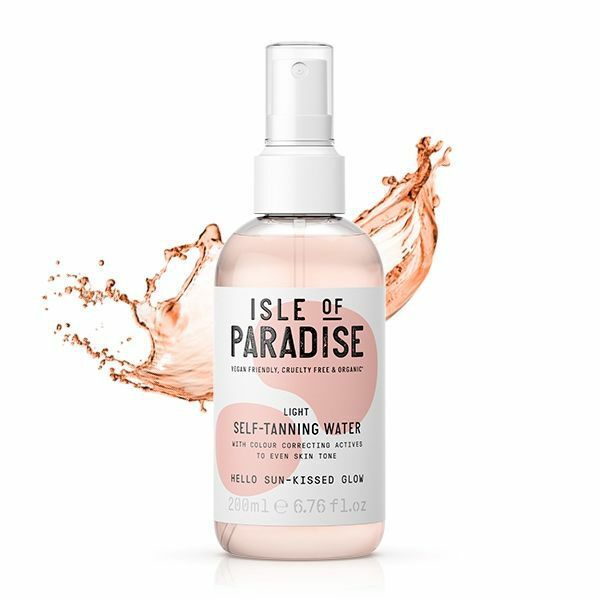 However, this genius pump spray bottle from Isle of Paradise is the perfect solution: I mist it all over my skin, rub it in with my hand, and in two seconds, it's dry and I'm good to go. It comes with a mitt, but I find using my hands to be faster (plus it's tough to store a mitt in a small NYC apartment). I chose the "light" tanning water, which still gave off a beautiful amount of natural-looking color that built over time. Plus, Isle's MO is that its tanning products have color corrector in them, which helps my skin look even and balanced. Next: The products we actually spend our money on.